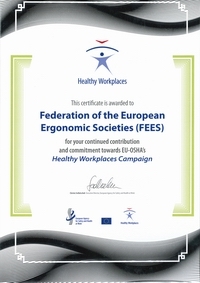 The Federation of European Ergonomics Societies organises and endorses ergonomics related events. For a comprehensive list of ergonomics events go to calendar. To submit information about events related to ergonomics / human factors, send details to info@ergonomics-fees.eu. 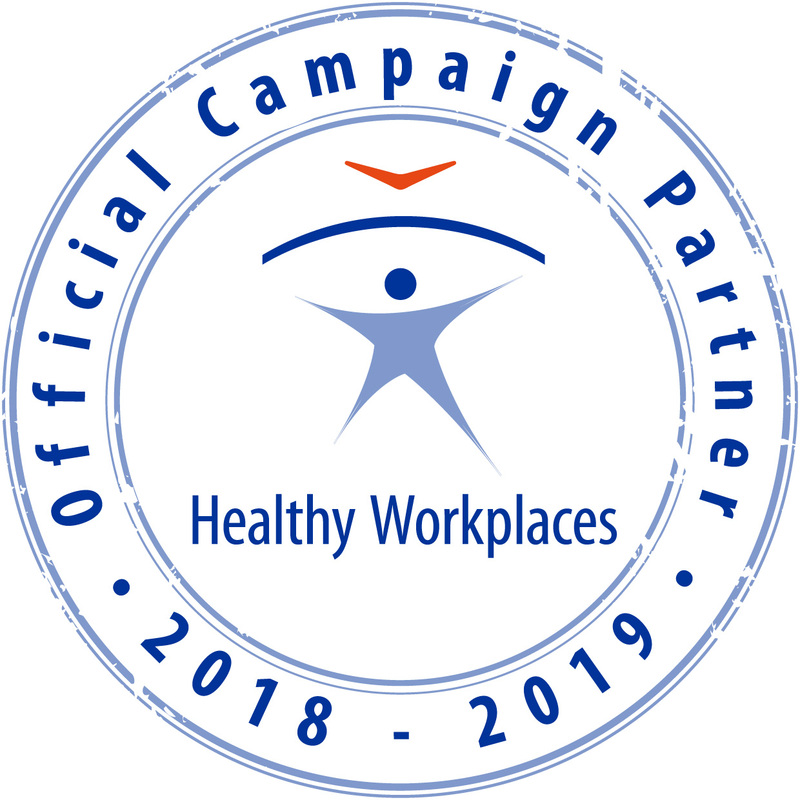 This section contains information on events organised fully or partly by the Federation of European Ergonomics Societies.